The Cricket Association of Nepal has been suspended by the International Cricket Council due to a 'vacuum of cricket leadership' in the country and also in view of government interference in the board. The ICC Board held its second meeting of the year at the ICC Headquarters in Dubai on Sunday and called for the suspension of the CAN among many other outcomes. "In light of the ongoing court case involving the Cricket Association of Nepal and the Ad hoc Committee established by the Nepalese National Sports Council (NSC), which has led to a vacuum of cricket leadership in Nepal, the Board suspended the Membership of CAN for breach of Article 2.9 of the ICC's Articles of Association, which prohibits government interference and requires free and fair elections," the ICC said in a statement. 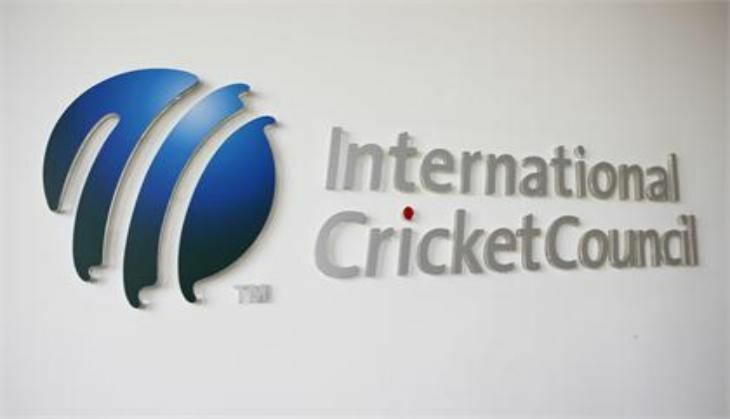 The ICC board asserted that the membership of the CAN will remain suspended until it 'becomes free of government interference and is properly structured to begin exploiting the tremendous cricket talent and opportunities that exist in Nepal'. Nepali cricket has been mired in a crisis after the NSC had formed an ad-hoc committee to run the CAN in December. This follows after Chatur Bahudur Chand was elected as CAN's president without the support of NSC, which is the country's supreme governing body of sports. Subsequently, the Chand-led faction moved the court challenging the NSC's decision, which is still pending. However, the board has ruled that the Nepal cricket teams would be able to continue to feature in ICC events though they will not be entitled to receive any funding from the world cricket's governing body. READ NEXT >> Raees vs Sultan Box Office clash: Has the Shah Rukh Khan film been postponed to 2017?